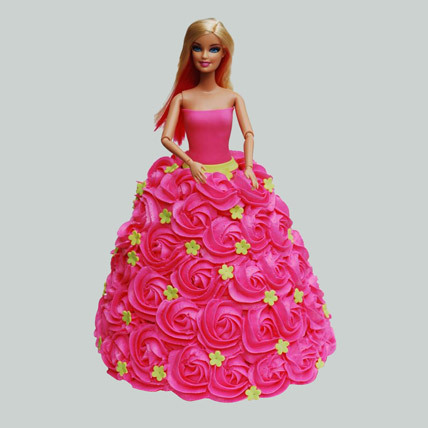 Barbie is the cutest doll of the world and has an amazing fan following. 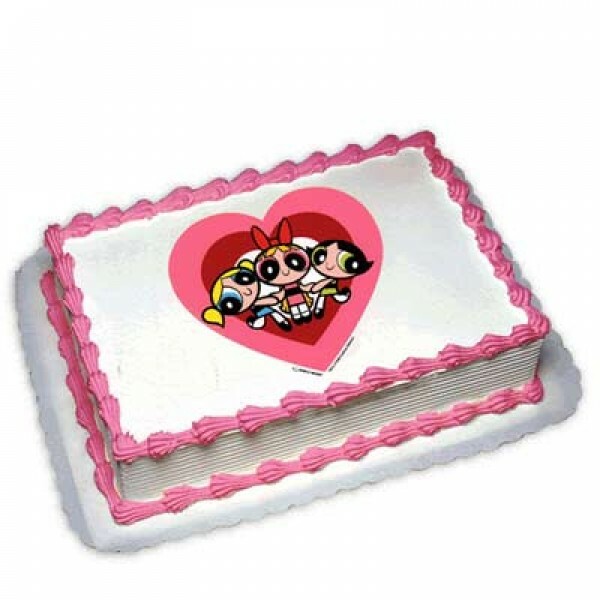 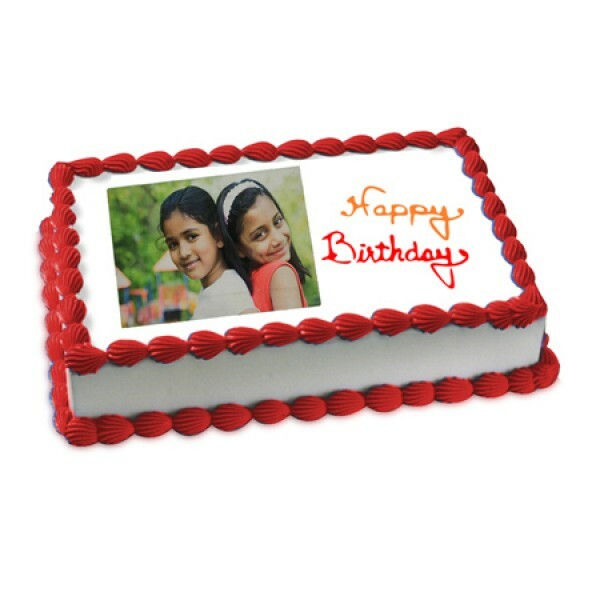 On your daughter?s upcoming birthday occasion, you can select this Barbie cake and surprise her in an endearing way. 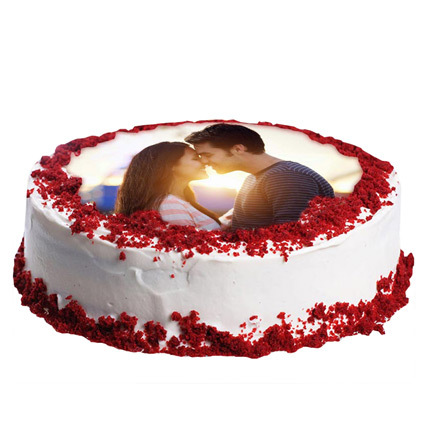 She and her friends would be too excited to taste this cake. 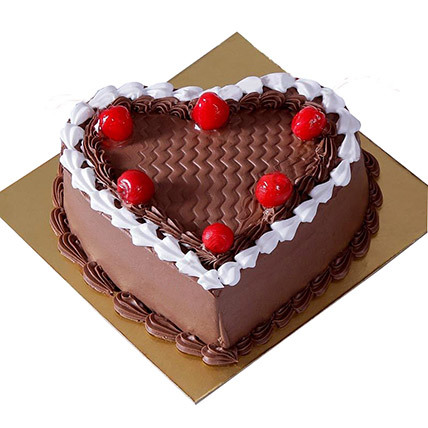 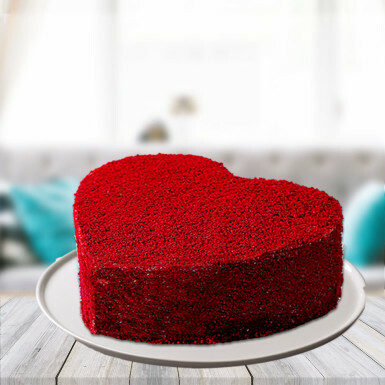 So, don't wait anymore and bring in this alluring cake.This is a Cream Cake.